Let's finish Black History Month the right way! Join us in saving a cultural institution of Seattle. We are raising money for the historic L.E.M.S. 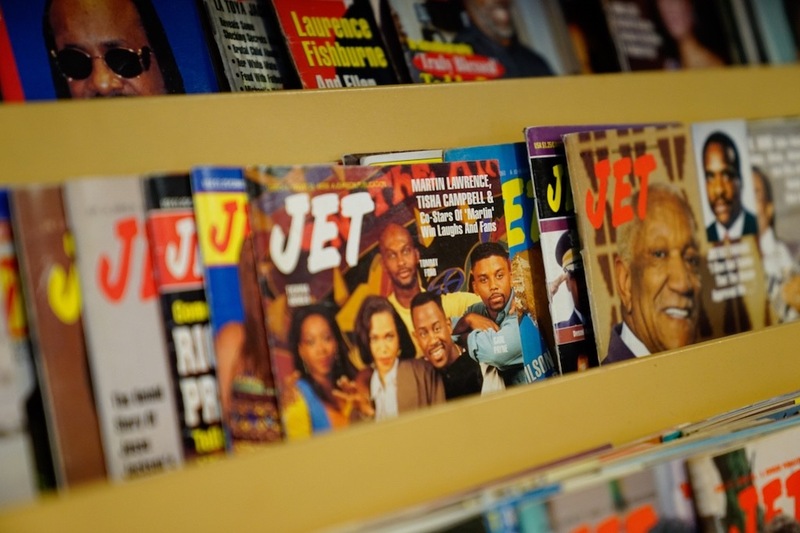 (Life Enrichment) Bookstore, the last Black-owned bookstore focused on the African diaspora in the Pacific Northwest! 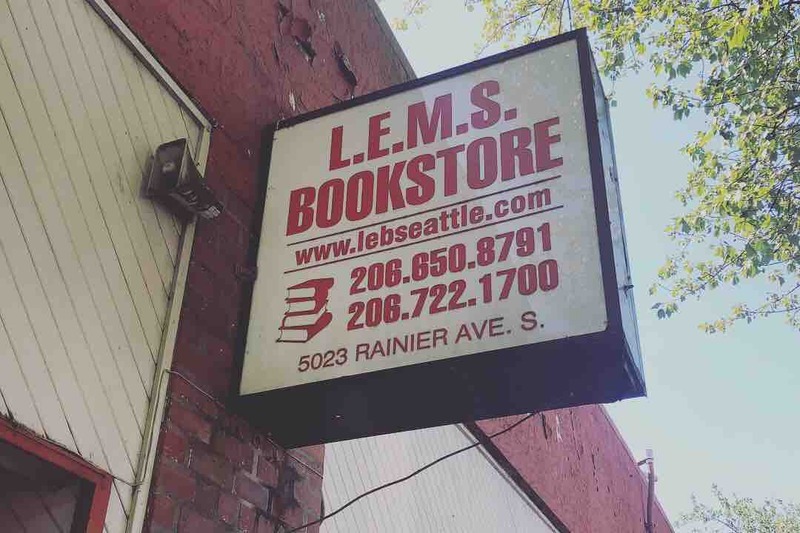 LEMS Bookstore has been around for over 20 years, with all of its time being in Seattle. 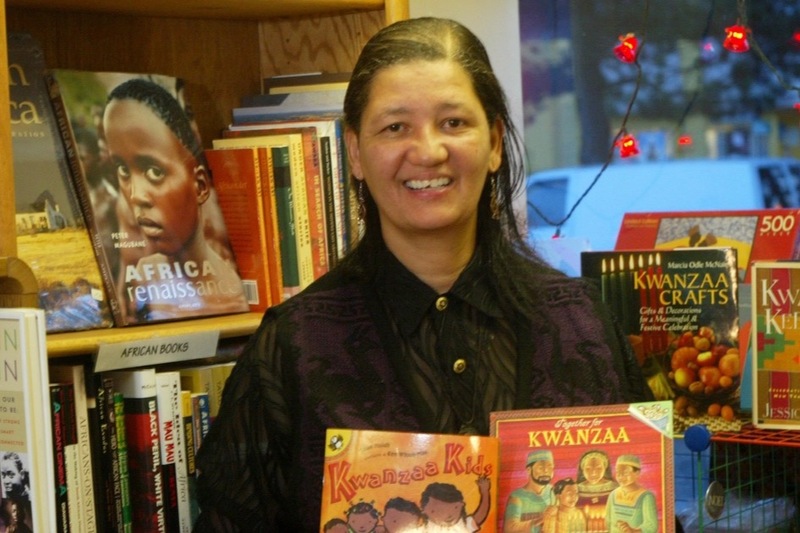 It has been in its current location for over a decade, serving the Black community and the larger Seattle community with cultural space, books, knowledge, Kwanzaa, and so many more cultural events. All of which we want to continue -- but we need your help. Ms. Vickie committed her life's work to serving the Black and Brown community. She had a vision to always have a space for the community to come together and thrive. Ms. Vickie passed away in 2017 and LEMS has done its best to survive since them. But now it's time for us to step up and help save LEMS, making sure the Pacific Northwest keeps its one and only Black-owned bookstore. LEMS has been at its current location in Columbia City, Seattle, for over 10 years. Unfortunately, unless we step up and support LEMS, it will have to close its doors permanently. 3. 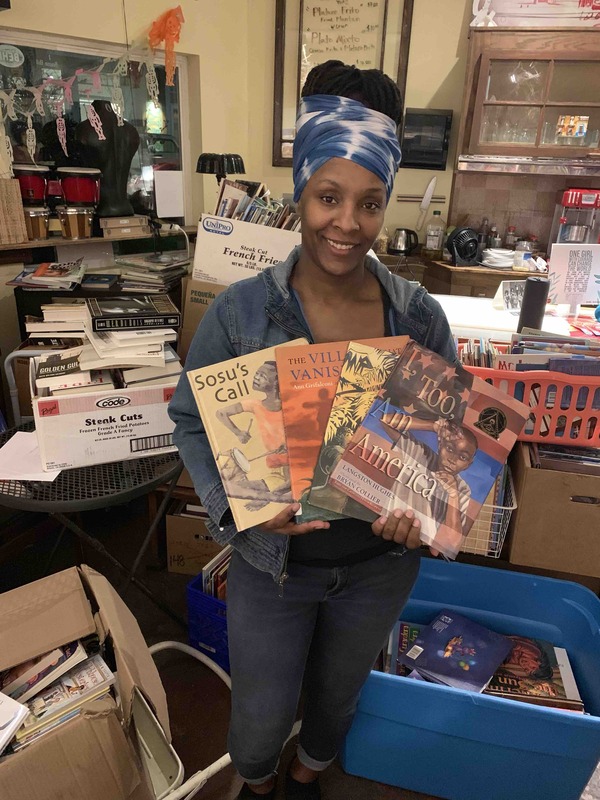 Raise funds to outfit the space and re-ignite the bookstore services, bring Estelita's Library into the space, and create a small co-working space for communities of color and organizations that serve our communities. ($25,000) This element of the plan will allow us to maintain revenue to cover the cost of rent and paying workers to manage the space. We've been told that this will be nearly impossible. Thanks in advance for your contribution to keep one of the most important Black institutions in the Pacific Northwest. We are beyond grateful for the incredible support you have provided us. We never expected such support in such a short amount of time. Since we started, just about 3 weeks ago, we are already nearly at $50,000!! Unbelievable! 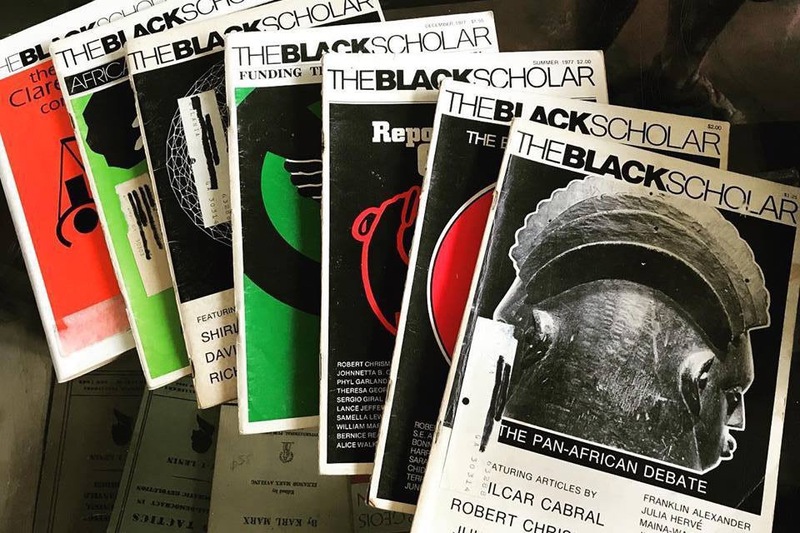 We have secured the space, we are meeting with partners, and we have secured books from @Hella Black Books for our Re-Opening! We are forever grateful to you and your support. This is a testament to the power of community. We’ve surpassed our first goal to cover the back rent. It has been paid and we are in talks with the landlord for an extended lease! It is truly unbelievable the outpouring of support. This is true community support. Let’s keep sharing; let’s keep donating; let’s keep our spaces!